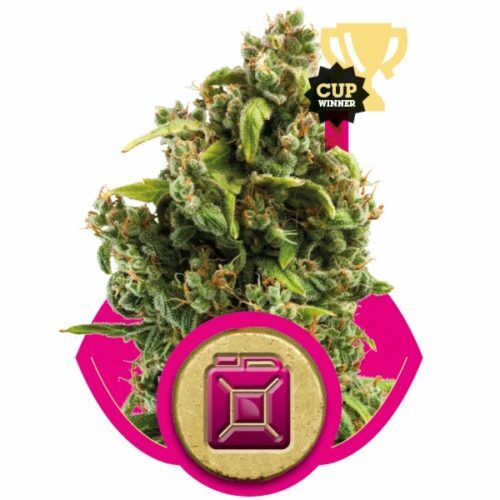 Fruit Spirit from Royal Queen Seeds is the current result of the never-ending quest for new flavours that send your taste buds dancing with every hit of the joint/bong. 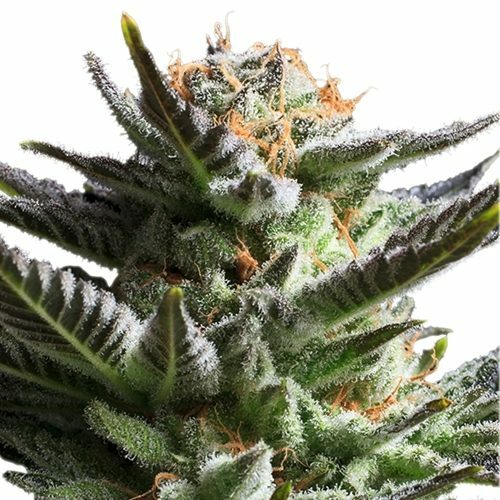 This cannabis strain is one of the sweetest skunks we have come across in our time. For the connoisseur smokers who are looking for a new flavour that will never get boring we are proud to present Fruit Spirit Feminized from Royal Queen Seeds. Fruit Spirit Feminised will yield on average 30-40 g per plant, or about 400 g per square metre under a 600W light. It doesn’t stretch much during flowering , so fans of big main colas will be very pleased with the growth of Fruit Spirit. Consisting of tight, frosty buds, it carries an aroma that will have you itching to harvest.